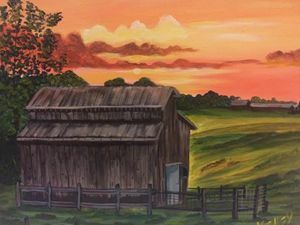 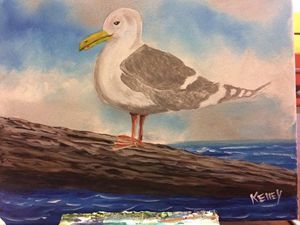 I am a retired law enforcement officer who has been painting for about 30 years. 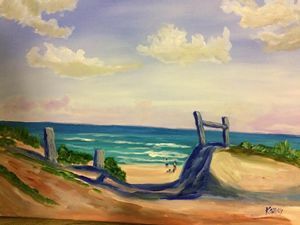 It started as a way to make presents for family members and as relief from the stress of the job. 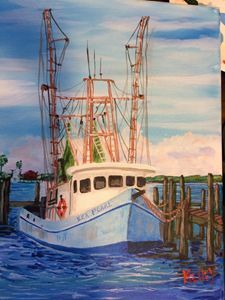 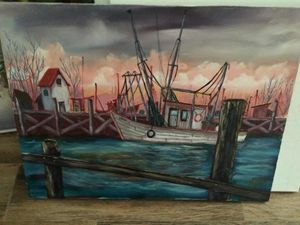 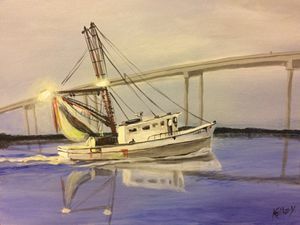 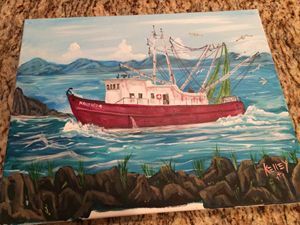 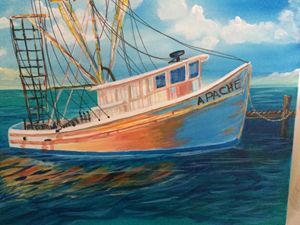 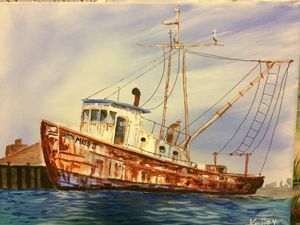 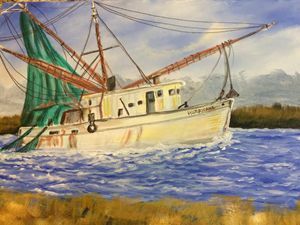 I live in coastal south eastern North Carolina and like to paint fishing vessels and beach scenes.